…Scouring those column inches will also prove that a week is a lengthy period in the world of PR too – if your name is Small Man Media, that is! We were managing two national campaigns within 130 miles of eachother at the same time – one in London and the other in the Second City in Birmingham. 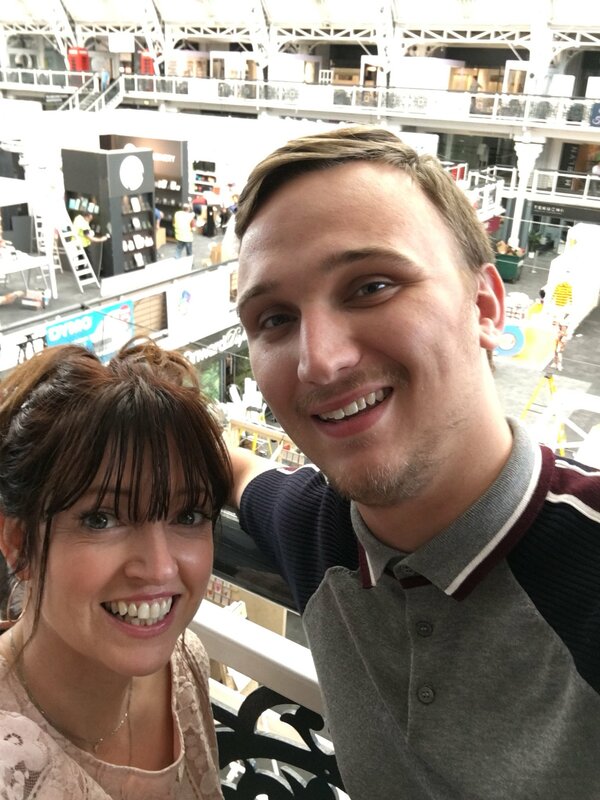 Beginning in the capital, 16 pieces of national press coverage and two more discussions on national radio represented an impressive return from the launch of London Stationery Show at the Design Centre in Islington. Social networking streams were also ruling with stationery news, with #natstatweek trending worldwide on Monday! If you all didn’t know, it is National Stationery Week too, right up until Sunday night, so we have our marker pens and rulers at the ready for any more mentions! Over at the NEC, Bridgestone’s incredible tyre debris study was brought to life with Highways England, and our PR results did justice to the painstaking work that went into the project. Bridgestone’s field engineers spent 18 months investigating more than 1,000 tyre remains from the hard shoulders of our motorway network, in an attempt to find out the root causes of punctures on our motorways. 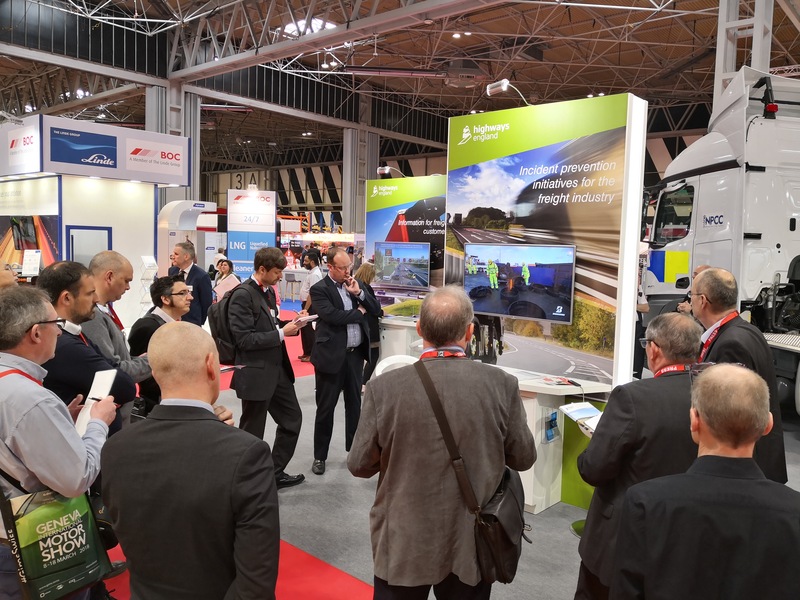 While a video we filmed and edited was screened to trade journalists at Highways England’s stand, a press release we wrote was sent out to the nation’s media, along with editorial photos we took in the run-up. Within hours, the Daily Mail, Independent, Express and The Sun had all ran significant online articles, not to mention Commercial Motor, Transport Engineer and the most influential trade journalists that Bridgestone are so keen to be see in. Ever since that launch, the press coverage has been rolling in like a premium Bridgestone Ecopia tyre and we’ve been thrilled to answer a number of enquiries about the project from further afield. Meanwhile, back at the ranch, the wheels keep turning in other ways, with some exciting announcements expected shortly. By the time that Royal baby name is announced, we should be in a position to say more! PS: We’ve got a tenner on Albert!